While AWRF stands for Associated Wire Rope Fabricators, membership covers the spectrum of the lifting, rigging, and load securement industry. Membership is extended to manufacturers and distributors alike. Winning a scholarship is a happy and proud moment for not just the winner, but also for the friends and family. AWRF’s scholarship program awards seven scholarships per year to a current employee, or child of a current employee of an AWRF member company in the U.S. and Canada. The candidate also must be planning to attend a college/university this year, and to obtain a degree at an accredited college/university, or vocational school. Crosby is proud to congratulate Allison as an AWRF scholarship recipient. She was awarded one of the seven AWRF scholarships for 2018. 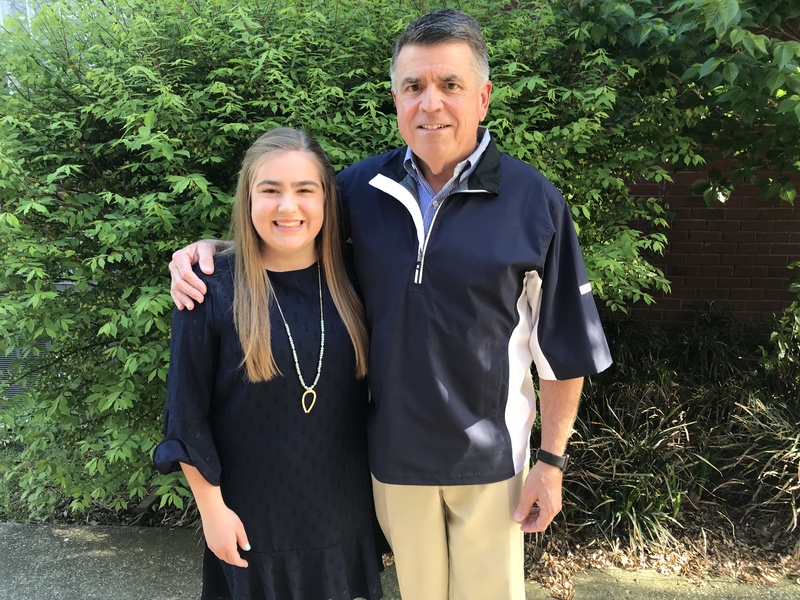 She was eager to apply for the AWRF scholarship due to the large impact AWRF has had on her family, specifically her dad, Bill Higginbotham, who is a District Sales Manager and Product Trainer for Crosby. 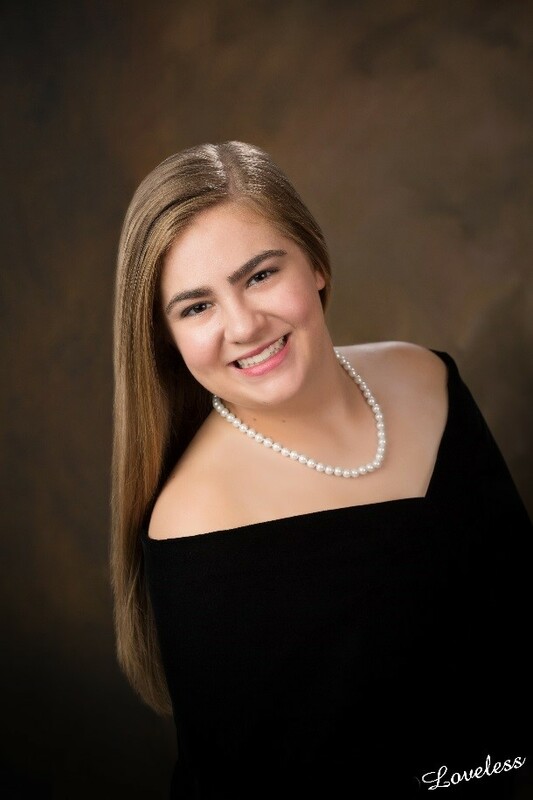 In 2018, Allison graduated as valedictorian from Siegel High School in Murfreesboro, TN. She was very involved in the marching band, key club, national honor society, and beta club. She is currently a Freshman at East Tennessee State University in Johnson City, TN and is pursuing a career in the health care field. At East Tennessee State University thus far, she is an ETSU Marching Buc, and is involved in Cru, one of the campus Christian organizations.